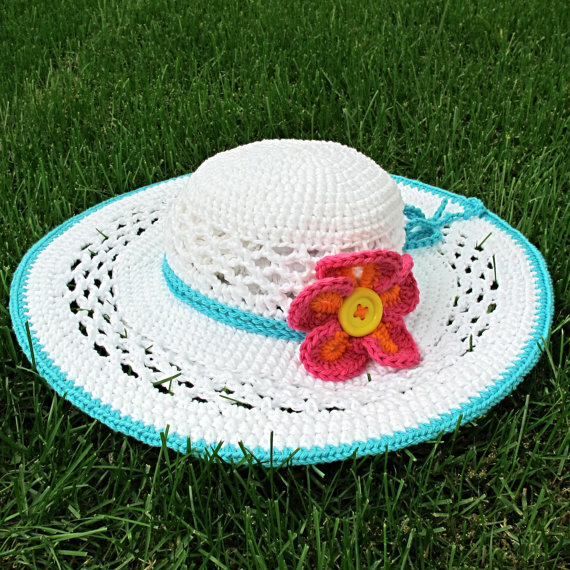 Crochet sun hat pattern – Now that we are well into summer, it is time to start hitting up the beaches and parks near you. However, if you are venturing out into the summer sun, you will need to make sure that you are well protected. And you what that means. Sun glasses, sunscreen and most importantly, a sun hat. 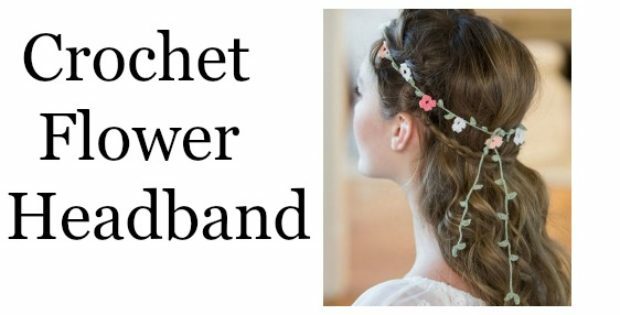 If you love crochet, then this pattern is perfect for your summer days out in the sun to protect your pretty face from getting any sun burn. 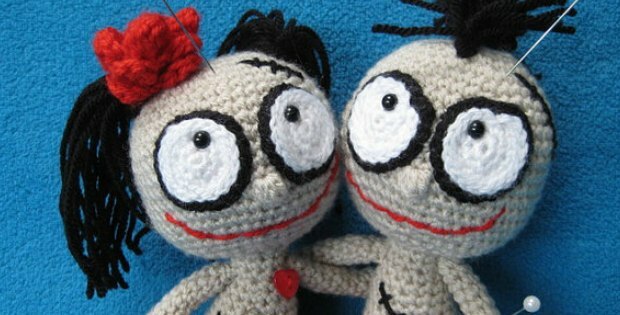 Not to mention that it will be super cute with any outfit. So this will be a great addition to your summer wardrobe. The sun hat patter is available in 4 different size. 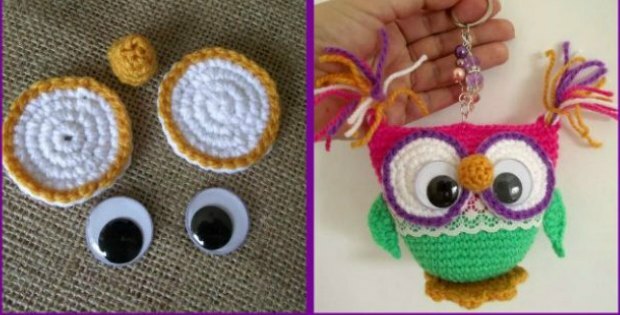 This gorgeous pattern is written in standard American terms with step-by-step, color-coded instructions and lots of photos to help guide your hook to completion. 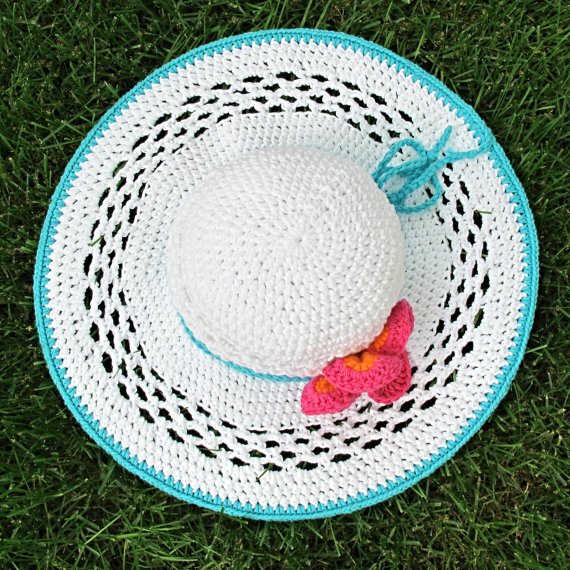 So grab your materials and the pattern and get started on your own handmade sun hat. 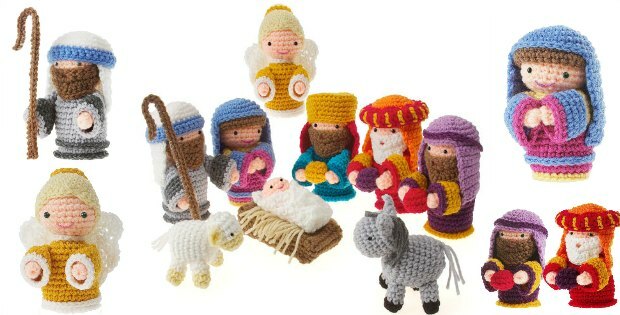 The pattern is accessible via the link below.